Multinational resources group BHP said Thursday it has agreed to pay US$50mn to end a court dispute in the US related to the Samarco dam collapse in Brazil. Iron ore pellet maker Samarco is a 50:50 JV between BHP and Brazilian mining giant Vale. In November 2015, the dam collapse killed 19 people, 13 of them mine workers. In a release, BHP said the sum was paid to settle the class action complaint filed in a US District Court in New York on behalf of purchasers of ADRs of BHP between September 25, 2014 and November 30, 2015 related to the dam collapse. The Melbourne-based company agreed to pay the plaintiffs with no admission of liability, the release said, adding that the deal is still subject to the court's approval. BHP was also hit in late-July with a class action proceeding filed in a federal court in Australia related to the Samarco accident. At the time, the company said it will defend the claim filed in Victoria state. 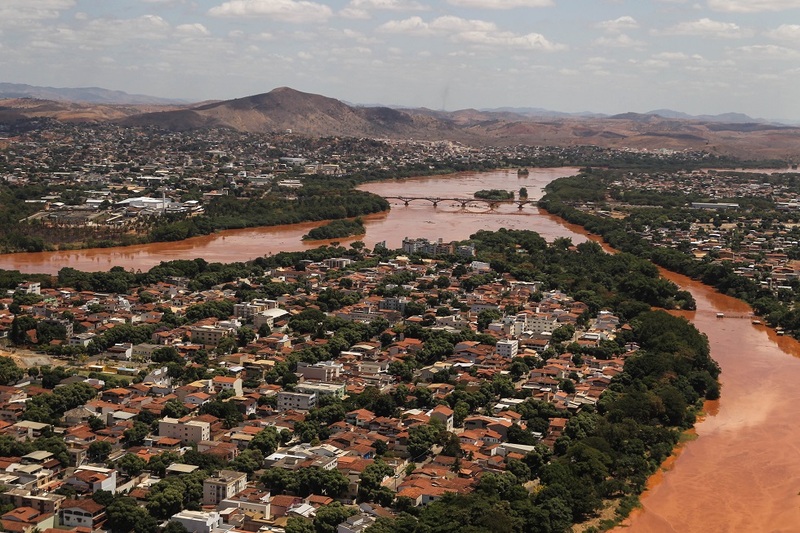 Tailings and sludge from the dam burst flowed hundreds of kilometers, polluting the Doce river (pictured) before reaching the sea. The spill is still considered Brazil's worst environmental disaster.